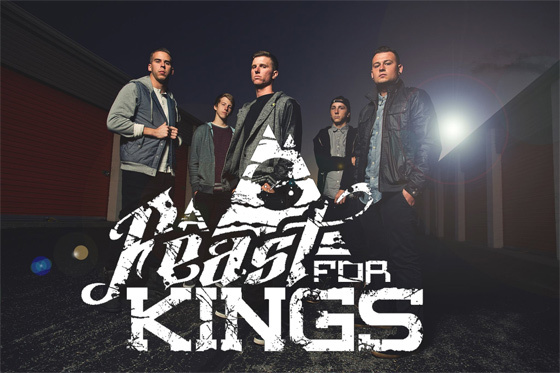 A Feast For Kings is an upcoming band from Kentucky. Their energetic sound may carry them much further than that. They bring a hard hitting, Progressive Metalcore vibe with their music which is hard to deny. The band just dropped a brand new music video on Christmas day for the track “The Exposed”. Both the video and the song are awesome. Feast your eyes and ears below!